Exquisite and thrilling, that is how the city of Rome deserves to be described. The Italian capital which has seen war, history and development is one of the most interesting destinations on this planet. Back in the day, Rome assumed the status of being known as the capital of the world. Rome is lined by museums of historical significance. One of the several museums includes the National Roman Museum which is spread over several locations in the capital city. Many of the items on display were unearthed from the Imperial and Roman Fora as well as from the vast empire that the Roman Empire encompassed. The Palazzo del Quirinale is another historic building in the capital city which currently serves as the official residence of the president of the Italian Republic. Situated atop Quirinal Hill, this marvel has housed thirty popes in the past. The lush garden area surrounding the palace is the icing on the cake. 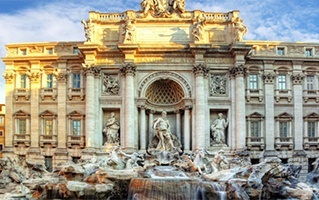 While you travel to Rome in a group, avail Hertz car services from Ciampino Airport to travel to these destinations. 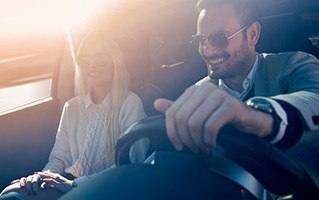 Car hire services from the Ciampino Airport allow you to leisurely travel to your preferred destinations in Rome without facing the hassle of waiting for public transport. 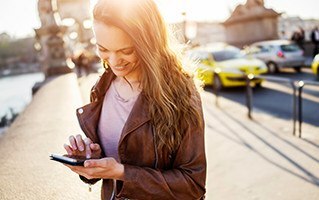 Hertz allows you to pick a car of your choice from a plethora of available options.